Epic Games has acquired a startup named Kamu for an undisclosed sum. The startup deals with providing security and player management and is the maker of Easy Anti-Cheat. Kamu has worked with Epic Games’ Fortnite for the past few months and are quite familiar with their game. The company provides anti-cheat services to over 80 different games over 100 million PCs worldwide. Epic Games use the Easy Anti-Cheat for their very own hit game, Fortnite. Building and launching games today is incredibly challenging, and only half the battle. Kamu’s tools for managing live games help developers grow and sustain their games successfully after launch. Epic Games has adopted a harsh stance on cheating in its games. 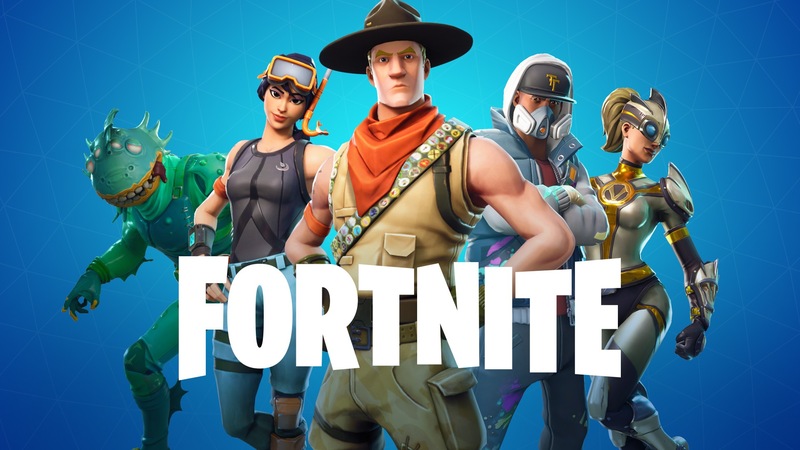 Fortnite is one of the most popular gaming titles and has seen widespread acceptance in the mainstream media. We have seen professional sports athletes do Fortnite dance moves on the field in celebrations. Countering cheaters in the game is on the priority list for Epic Games. At the same time, they are also investing around $100 million in the first year for the esports section of Fortnite. Taking a very different approach to esports in Fortnite, Epic Games wants to involve a larger community into Fortnite esports. The Kamu team is quite happy to join Epic Games. However, they will also continue to license their products to non-Epic Games clients. Allowing for development of the startup outside of Epic Games is crucial as it provides open opportunities for the company’s growth. In addition to anti-cheat, the firm is also working on game telemetry and management. Joining the Epic family is not only a childhood dream come true but a huge boost for our mission to help developers create beautiful gaming experiences. Battling cheating in games was just the start; today our products also help developers stay competitive by identifying player needs as quickly as they emerge. For now, Kamu will be under Epic Games but continue to serve other customers while expanding its reach in the Finnish region. They will continue to hire new developers and strengthen their anti-cheat while also providing other valuable services to Epic Games.